We know cats and we want to help you keep them healthy! Capital Cat Clinic is the only free-standing, purpose-built cat clinic in Victoria. 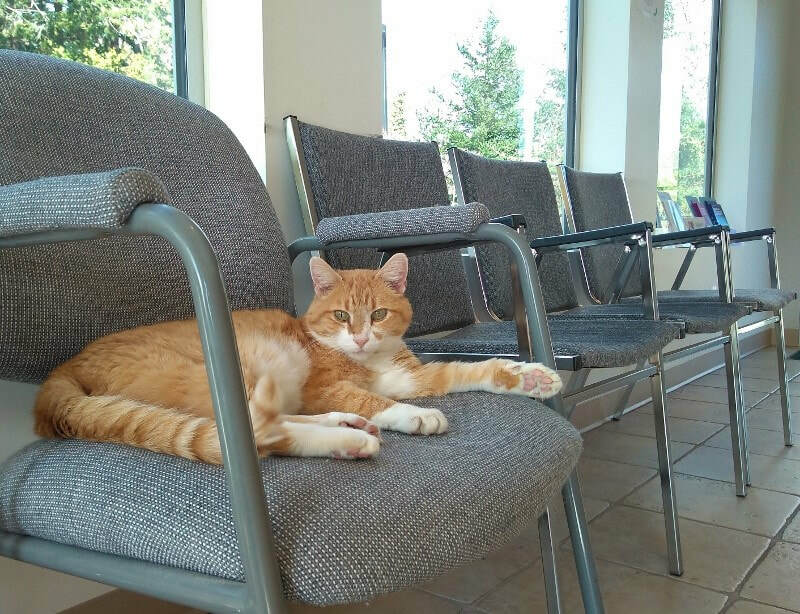 With extra soundproofing and no barking, we can provide the quiet space your cat needs when coming to visit the veterinarian. If your cat becomes very agitated and stressed at vet visits, please call us to discuss this in advance so that we can try to make things more comfortable for your kitty during the visit.